How to subscribe using a credit card payment while you are trialing.  Sign up for the full Educa subscription using your credit card. This article will show you how to securely fill out your credit card details and change to a full paid subscription. This applies to trialing users only. If you wish to pay by credit card then you can set up your subscription using our online form. To access the form first log in to your Educa trial. 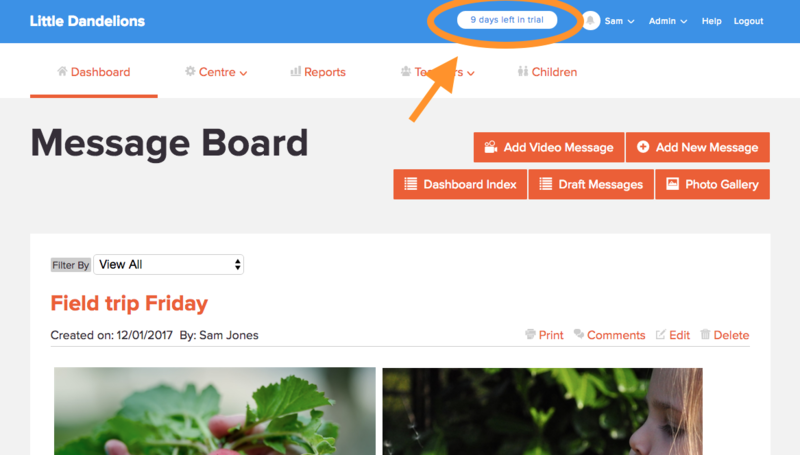 Once you are logged in you can access the form by clicking the Trial Notification. The Trial Notification is the white button at the top of the page displaying how many days you have left in your trial. 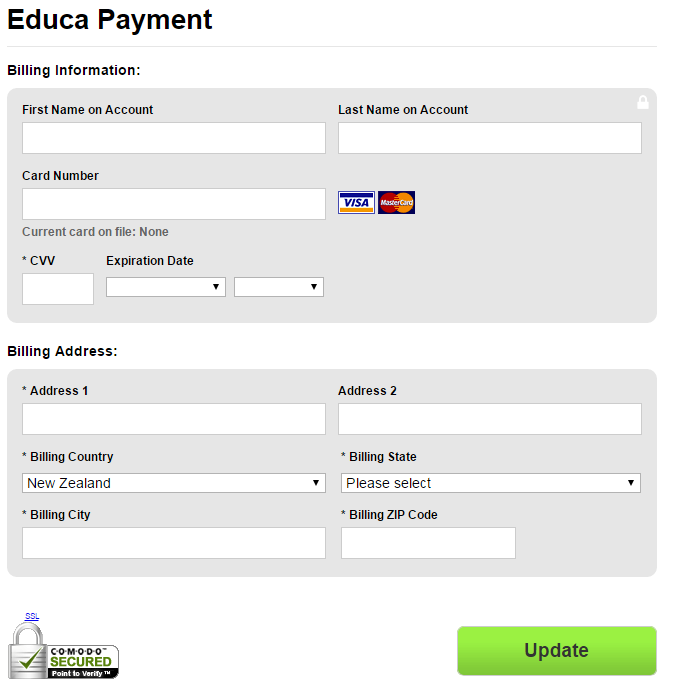 This will take you to the Educa Payment form with the official Educa logo. Fill out your details, and follow the on-screen prompts to complete your subscription. If you have any questions about this process please contact us at support@geteduca.com or give us a call.